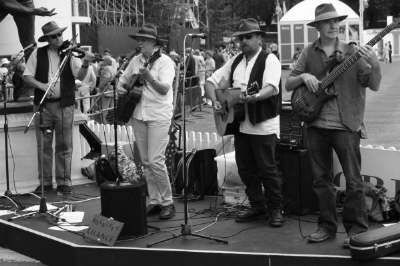 Buckley’s are Europe’s favourite Aussie bush band! 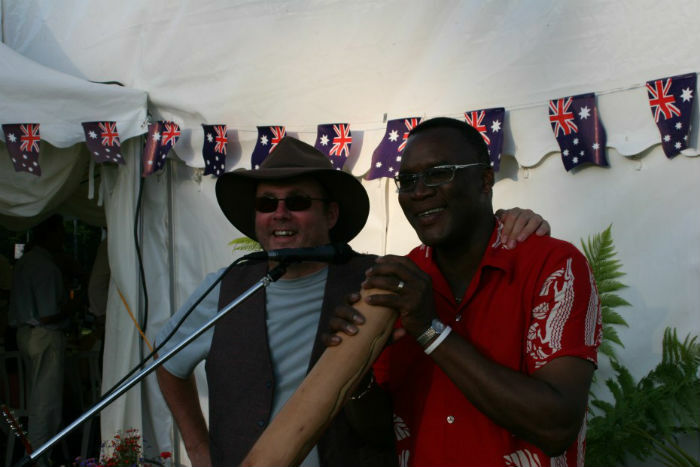 For singing, dancing and plain old-fashioned fun, you wont do better than an Aussie theme night with the internationally renowned bush band Buckleys. Dance The Drongo, rattle the lagerphone or drone yourself breathless in their didgeridoo knockout! This is Australian culture at its most unrefined! Forget karaoke for a while. 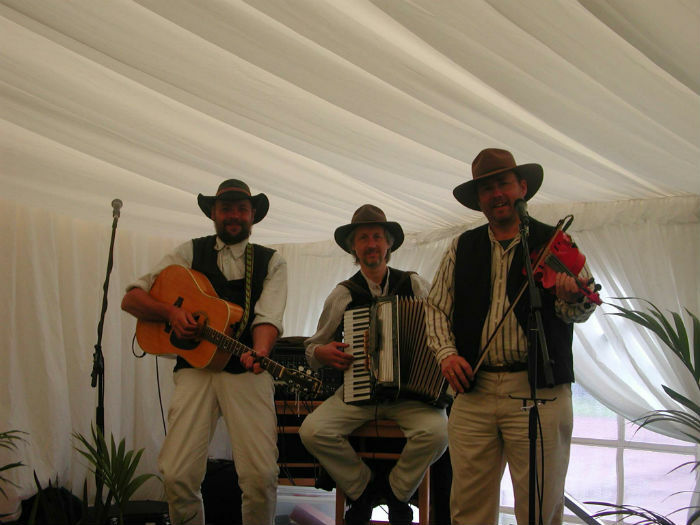 Give the DJ the night off and book yourself a live bush band that really is ALIVE! 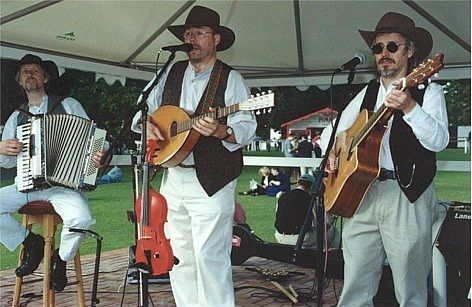 Buckley’s can perform as either a trio or a quartet. 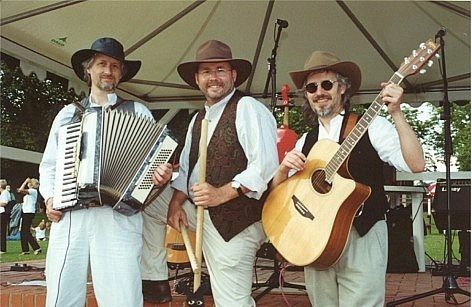 Costumes include proper Aussie get-up with Akubra hats, jeans & waistcoats. 3/4 x 45 minute sets.